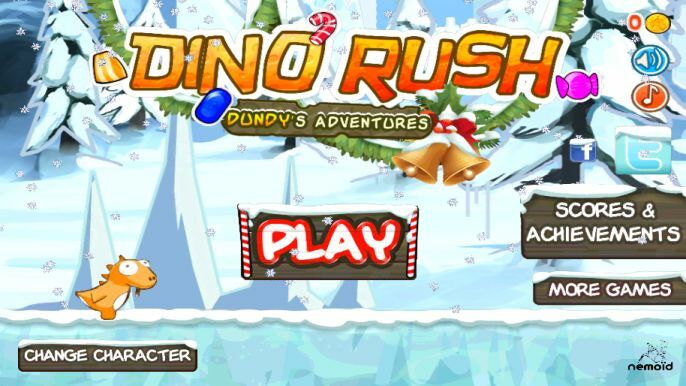 Dino Rush xmas update is live! The xmas update is eventually live! Enjoy the awesome xmas theme and eat as much candies as you like without being afraid of a stomach ache! The game now starts at the Ice World : it's your chance to discover worlds you had never been to!